If you are over 18 years old, learn from our state-approved online course. If you are over 24 years old, you don’t need to take driver education; however, taking this course can waive the DPS written exam. We also offer the Texas Class C Exam (permit test). 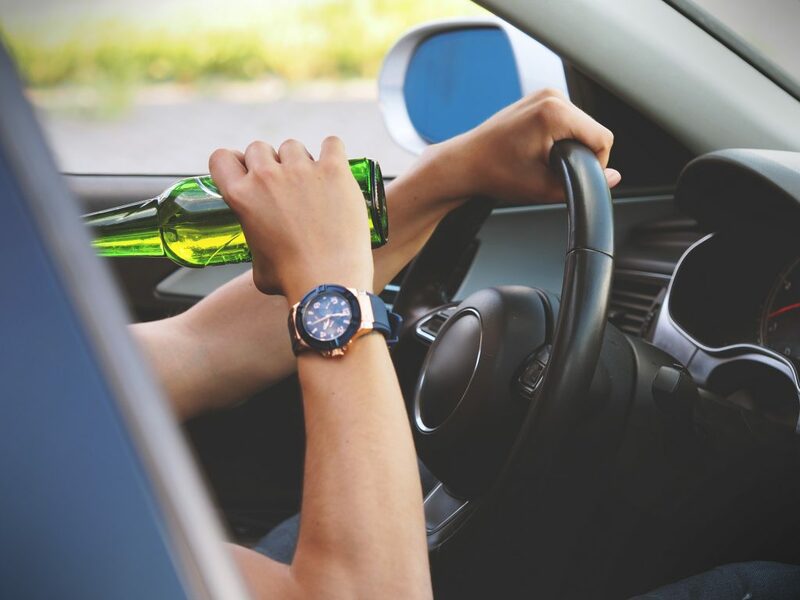 The Texas DPS does not require those over the age of 24 to obtain driver’s education; however, taking this course can be extremely helpful AND waive the DPS’ written exam! 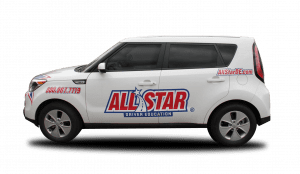 Our curriculum is designed for adults ages 18-24 looking to obtain a Driver’s License for the first time, and has been approved 100% by the state of Texas. This course will satisfy all the requirements for the Department of Public Safety (DPS) to apply for your Driver’s License. We are also proudly offering the Texas Class C Exam, which will take place of the “permit test” at the DPS. 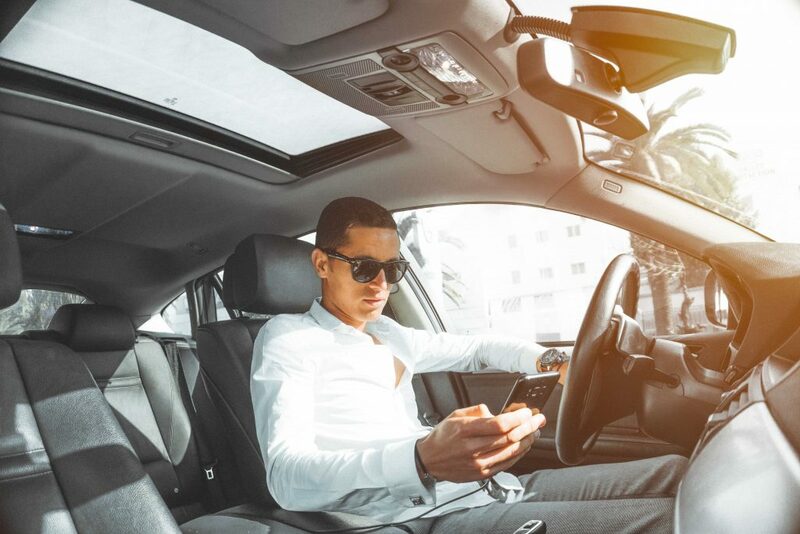 We are working hard to take the stress out of driver’s education and focus on providing the most convenient, effective and engaging curriculum as possible. Once you have completed your full 6 hours of classroom instruction and passed your Final Exam, we will issue a Final Completion Certificate. Our compliance department is always working hard to be able to get you your certificate as soon as possible, but please keep in mind they deal with hundreds of students, so we ask for your patience during this process. Please allow for up to 14 days for this certificate to reach you. For any other questions about the status of your certificate, please don’t hesitate to call our corporate office. Yes if you are between the ages of 18-24 you will be required to take an adult driver education course. Is your course state approved? Our Texas Driver Education Exclusively for Adults has been recently approved by the TDLR (AS Driver Education #3131). If I am over 18 years old, can I still take this course online? Yes, anyone between the ages of 18-24 can take our state approved online course, and this will provide you with the required 6 Hours of classroom instruction. Upon successful completion, this course will allow you to take the road test, which you will need to pass to get your license. What about the in-car portion of driver’s education? For the Texas Driver Education Exclusively for Adults course, adults between the ages of 18-24 are not required to get any amount of driving in, and are not required to get a learner’s license before taking your road test. Once the full course has been completed and the final exam has been passed, we will issue you a certificate that will make you eligible to take your road test. 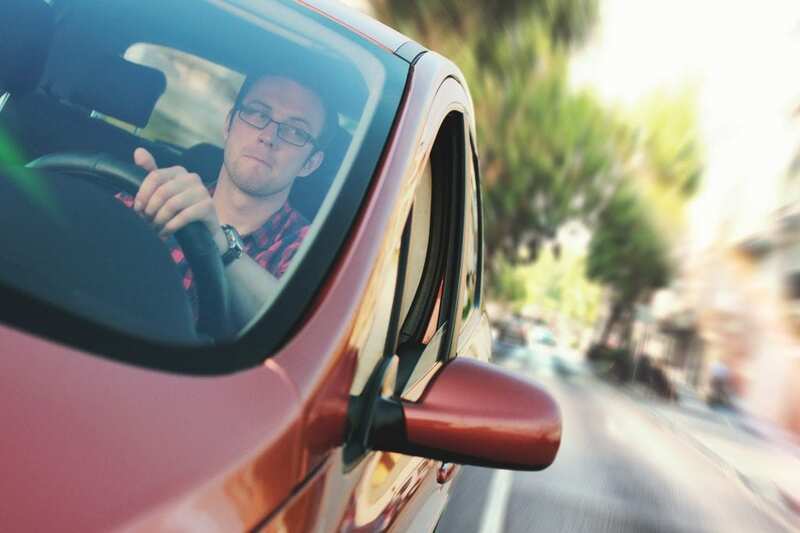 If you are interested in practicing driving before you take your road test, you will be required to obtain a learner’s license before you can begin driving. Please contact your local DPS office for more information. All of our online programming will be accessible at any point as long as you are logging in from a computer with internet access. In terms of completion processes, for the Texas Driver Education Exclusively for Adults, you will need to complete your entire course and pass your final exam to receive your “Final Completion” certificate. We will mail this to the address listed on your account, and this will allow you to take your road test. If you are interested in practicing driving before your road test, you will need to visit the DPS to apply for a learner’s license before you can start driving on the road. Each of our courses will provide you with the proper hours required by the state to make you eligible for your road test. You will still need to sign up and pass your road test separately through the DPS in order to become eligible for your license. What is the Class C Test? Our program now provides the state approved Class C Exam with your online course at no additional charge. This is equivalent to the permit test you would take through the DPS when applying for your Learner’s License. This Class C Exam can be taken for any of our Texas online programs, regardless of your course and/or age. For this course, it is your final exam. Please contact and request this directly via email at compliance@allstarde.com if you’d like to take advantage of this test. Make sure to include your full name, the specific online class you are taking, and that you will be taking the Class C Exam. You may also call our office for more information. How long do I get to complete your course? The state allows you to complete your class within 180 days. If failure to do so, you will be asked to make a new account (with a new email) and begin your classes over, this will result in another payment. I completed my online course a while ago, but have yet to receive my completion certificate? We will always mail out the certificate to the address on your online account. Please double check all spelling and numbers are correct. Our compliance department is working hard to get these certificates out as quickly as possible, but please remember they deal with hundreds of students, so the certificate can take up to 14 days to reach you. If you are still not seeing a certificate, or have any other questions, please feel free to contact our office during regular business hours, and we would be happy to look into your account/certificate further. I failed the final exam. How many more tries do I have? You are allowed 3 attempts to pass the final exam. If you fail the exam 3 times, you will have to start the course over again. Please call our office to get more information about making a new account at no additional cost. Can you fax or email certificates? Only limited DPS Branches allow emailed copies of the certificates, so check with your local DPS office. If you would like a certificate to be emailed, we can only email a DPS Representative directly, so you would need to provide us with their official state email. For more information, please feel free to call our office.